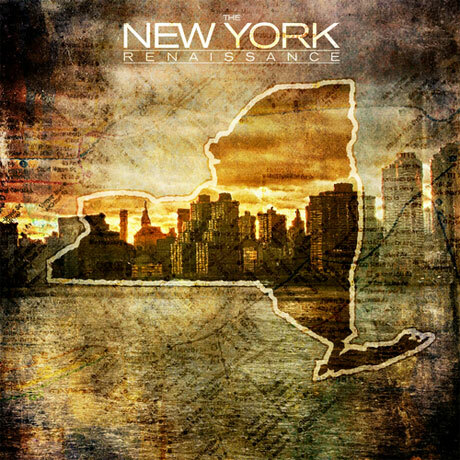 While some will no doubt argue that New York hip-hop never fell off, the scene is apparently undergoing a rebirth, at least according to Hot 97's DJ Peter Rosenberg, who has curated a new mixtape called New York Renaissance. As promised, the freelease kicks off with Joey Bada$$'s "A Day In the Life" track, but elsewhere in the mix you get a smooth, organ-and-breakbeat-assisted joint from the young rapper's Pro Era team called "Rosie at Rubber Tracks." You also get a solo track from the crew's Nyck Caution, as produced by their own Kirk Knight. The rest of the tape, mind you, also includes cuts from the likes of A$AP Rocky and A$AP Ferg, Action Bronson, Flatbush Zombies and more. You can stream and download the release below.